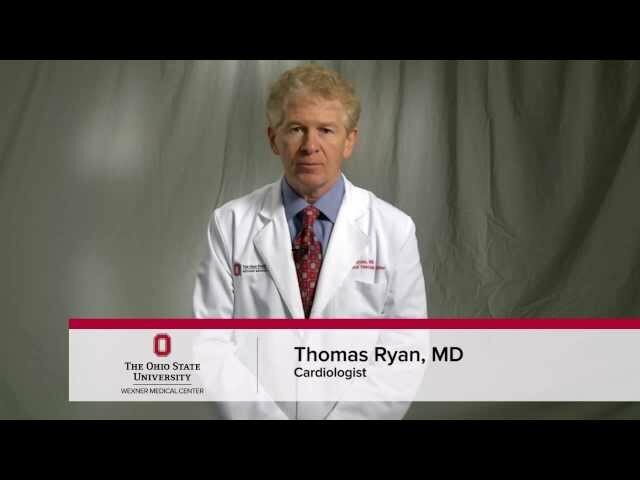 Thomas Ryan, MD, MBA, is director of The Ohio State University Heart and Vascular Center. He holds the John G. and Jeanne Bonnet McCoy Chair in Cardiovascular Medicine and leads the Medical Center’s Heart Program. 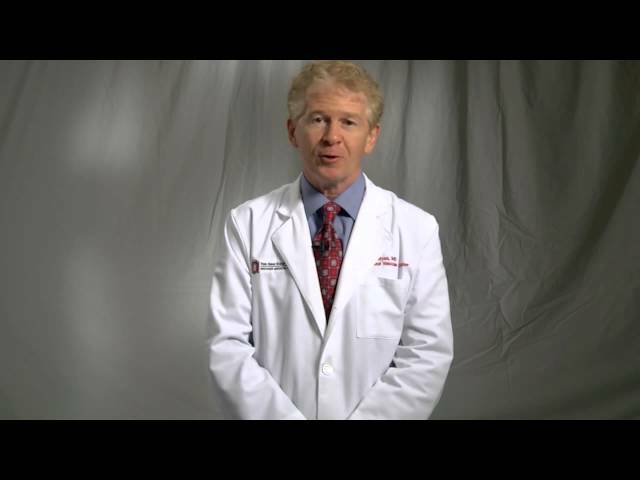 Dr. Ryan also serves as a professor of cardiovascular medicine at Ohio State’s Medical Center. He was named one of America’s Best Doctors in 2009. Dr. Ryan earned his medical degree from Indiana University School of Medicine and holds an MBA from Duke University Fuqua School of Business in Durham, N.C. He completed an internship and residency in internal medicine and a fellowship in cardiology at Indiana University. Dr. Ryan has authored or co-authored more than 200 published articles, book chapters and abstracts. He is a national expert on cardiac ultrasound technology, and co-author of Feigenbaum’s Echocardiography, the leading textbook in the field of cardiovascular ultrasound. 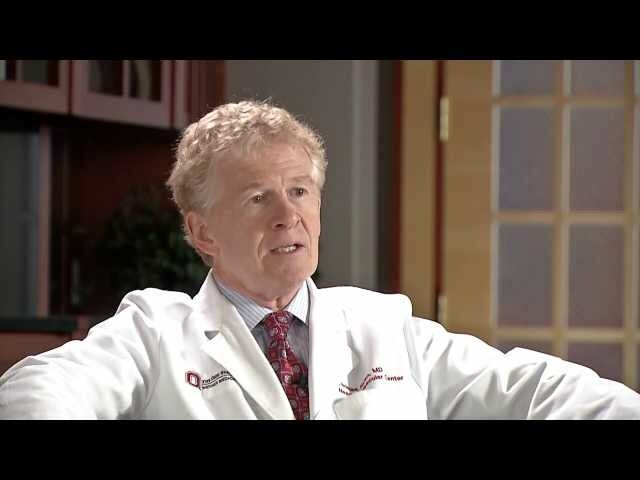 Dr. Ryan is a member of several professional organizations, including the American Society of Echocardiography, of which he is a former president. He is the best. Very compassionate & easy to understand. Dr. Ryan was easy to talk to, explained things well, listened to and answered any concerns I had. Dr. Ryan is a warm, compassionate, skilled cardiologist and I'm thrilled he is my doctor. Came straight to the main points, gave definitive answers, and I believe gave me the answers I had hoped for and didn't sugar coat things. As of 12/20/2018, Dr. Ryan has reported no relationships with companies or entities.